Trading Coaching, Trading Coach - Need Stock Market Coaching? Looking for Stock Market Trading Coaching and a Down to Earth Trading Coach? The Bullish Bears team provides stock market coaching on topics such as day trading, swing trading, options, and long-term trading strategies, exclusively in our membership based live trading rooms. We teach the mechanics, risk management, candlesticks, patterns, buy signals, sell signals, technical analysis and the psychology of trading live each day in our trade rooms. We are not investors or licensed financial advisers and we do not seek to replace these people as they are specific professions and a completely different beast. With our stock market trading coaching you will be more prepared and confident, in time. You’ll look back and reflect, then chuckle at what you thought you knew back then. We coach EVERY single day of the week in our trade rooms. No paywalls, no expensive coaching lessons on the side, no expensive courses to sell you. Just our trade rooms, and the markets! We want to make sure that you have a solid foundation and the basics covered before you receive any trading coaching from us. We feel you can learn a TON just from being in our trade rooms and taking our free courses. When you receive trading coaching, it takes time to get results. Success doesn’t happen overnight. Are you willing to work hard? It’s going to require some effort on your part. There is a natural ability for trading that some possess and it does help them learn more quickly, however anything can be learned with enough patience and time! Your trading goals are achievable if your mind is open and passionate about learning this trade. 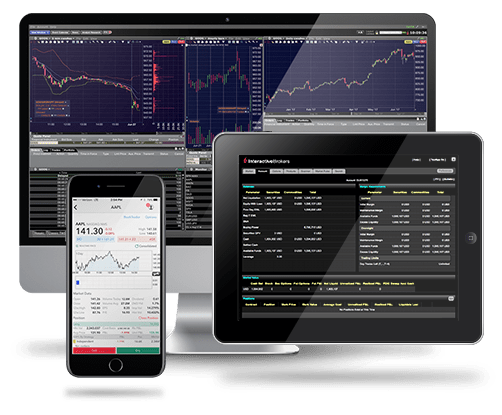 Our trade rooms are unlike any other and our goal in creating them was for them to be a place for you to learn trading, charting and so much more. Our trade room is full of helpful, like minded people. Nothing but good vibes and good people here. If you can’t make pretend money in a virtual trading account, its safe to assume you will not be able to make money with real money which is much harder. As a member of our trading rooms, take the time to learn, study, and adjust to the new environment. This is key to your success! We also recommend these stock market books to help you get started. These books will be invaluable to you over the years. Also, make sure to book mark our stock watch lists page. We update this page nightly with our daily and swing trade watch lists. On our website, you will find $3,000+ worth of stock trading courses that’s included with your membership. The Bullish Bears team also offers a live day trading room, swing trade room, futures room, and swing trade and day trading alerts setups to our community members. Other trading rooms and alert services cost $150+ per month or more, but you’ll find ours are much more economical.